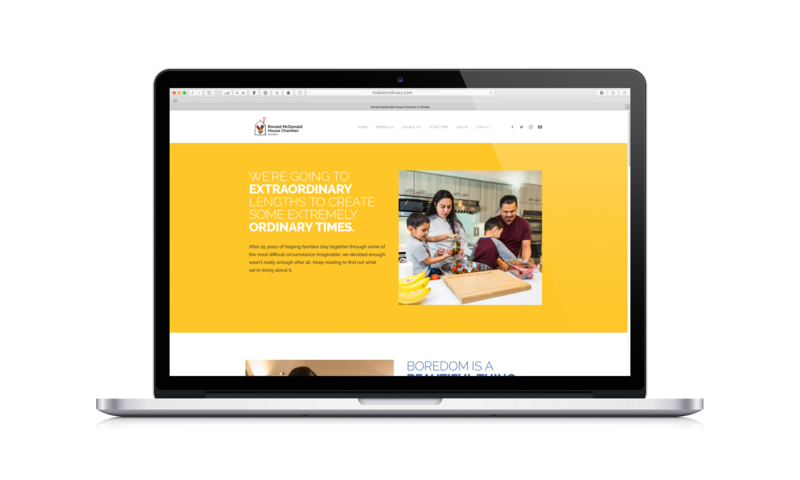 This project was done while I was Co-Chair of the 2018/19 AAF Omaha Public Service Advertising Committee (got that?). 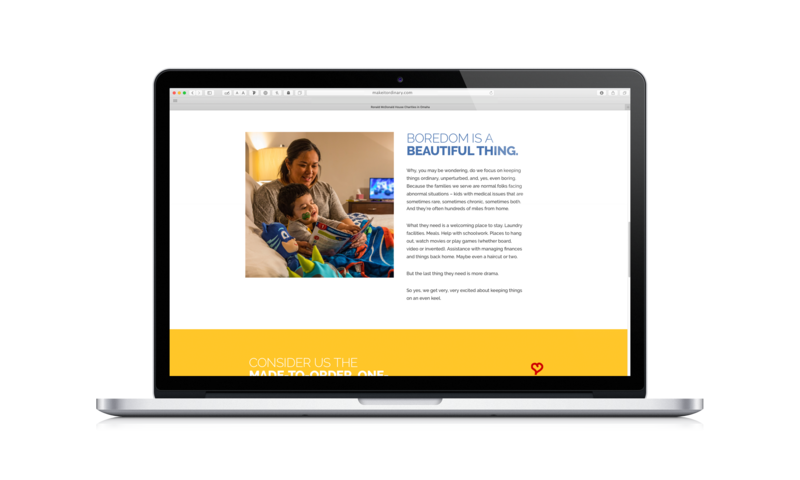 Looking for a non-profit that could use actual creative help, as opposed to media guidance and whatnot, we selected the Ronald McDonald House Charities in Omaha for several reasons. First, the agency has been undergoing a major remodeling of its facilities. Among its new or revamped offerings were: 20 additional family apartments (doubling their capacity), an on-site clinic run by Nebraska Medicine, a co-location space for fellow non-profit Angels Among Us, a salon, and a complete renovation of all existing spaces. The new House also serves as a prototype for the entire RMHC network as many of its features have never been implemented by any Ronald McDonald House location. Obviously, this was big news. 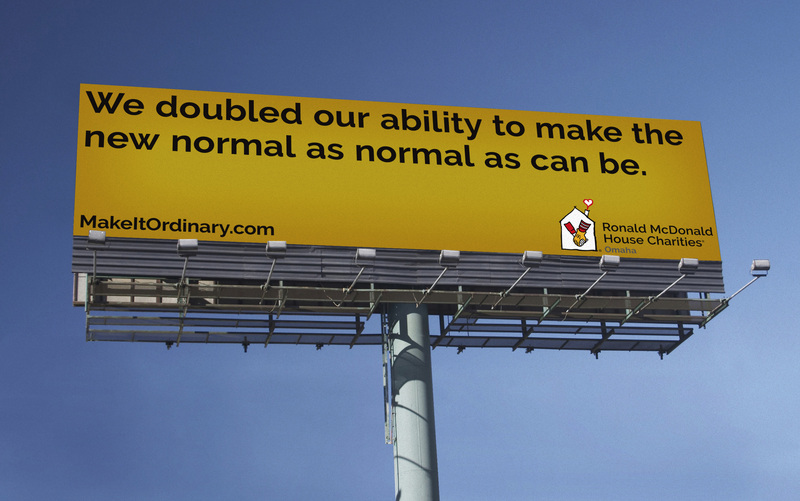 Second, we discovered that RMHC Omaha suffered from a lack of purpose awareness. That is, many people have heard of RMHC, but don’t necessarily know about the Omaha chapter, what it does, or how it operates or is funded. 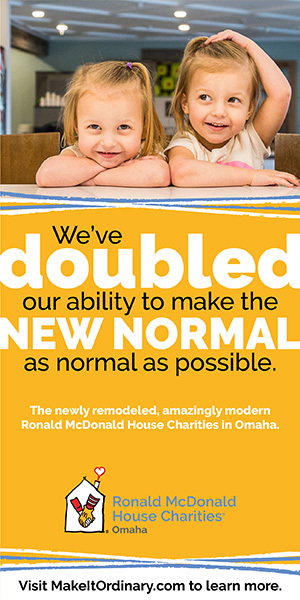 Finally, RMCH Omaha, like most local non-profits, really needed help with advertising messaging, tone of voice and design. 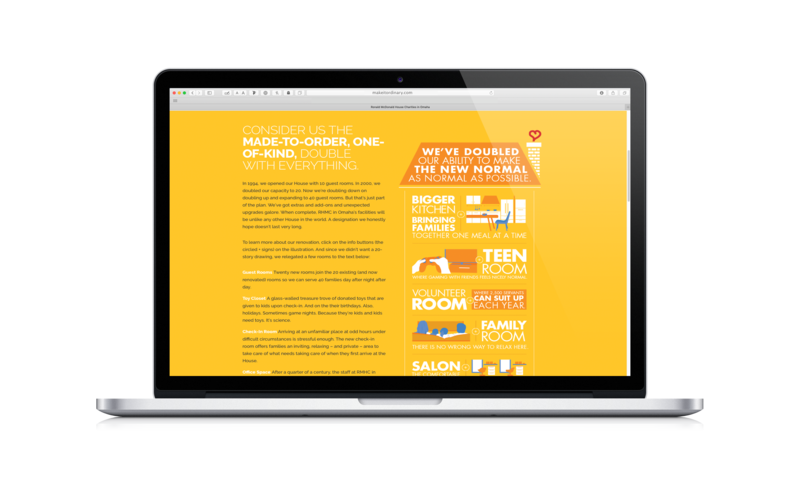 To those ends, we took RMHC Omaha’s existing, corporate-mandated brand guidelines and, well, adjusted them. Keeping the fonts and colors, but flipping the palette to make yellow the primary instead of what I dubbed “Cub Scout blue.” More importantly, we created a bolder voice to go with the bolder look, landing on the theme “making the extraordinary ordinary.” Why? 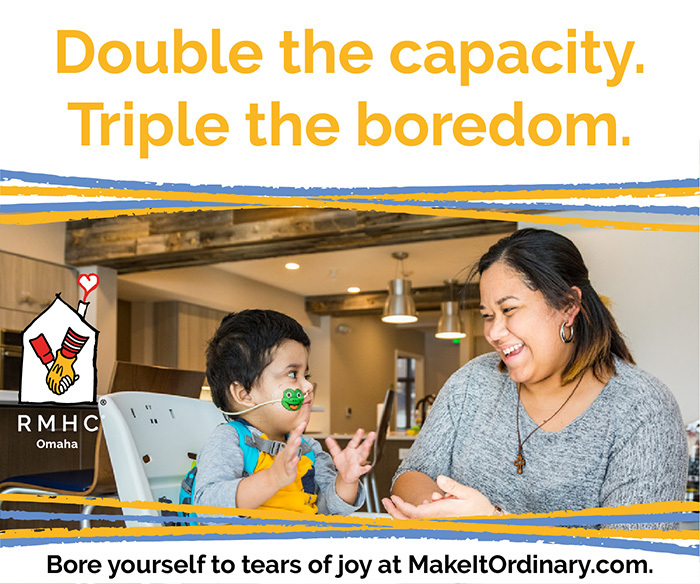 First, because that is what RMHC Omaha does – take families in extraordinary circumstances and make life as normal as possible for them. 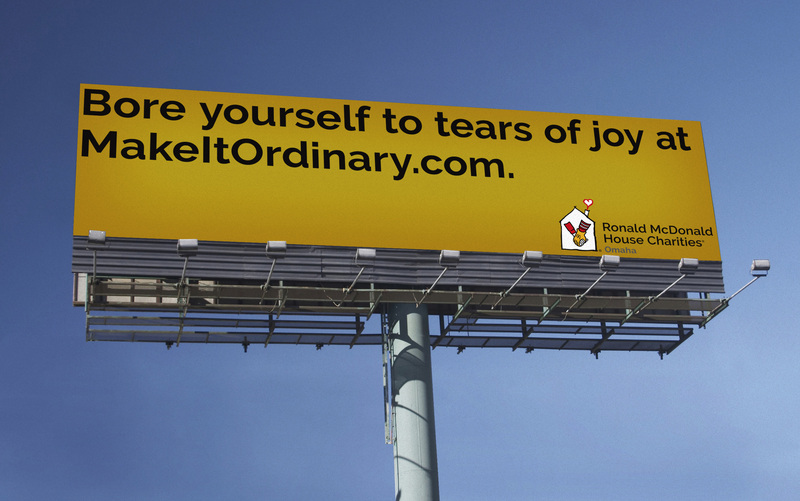 Second, because this turns traditional non-profit marketing on its head. 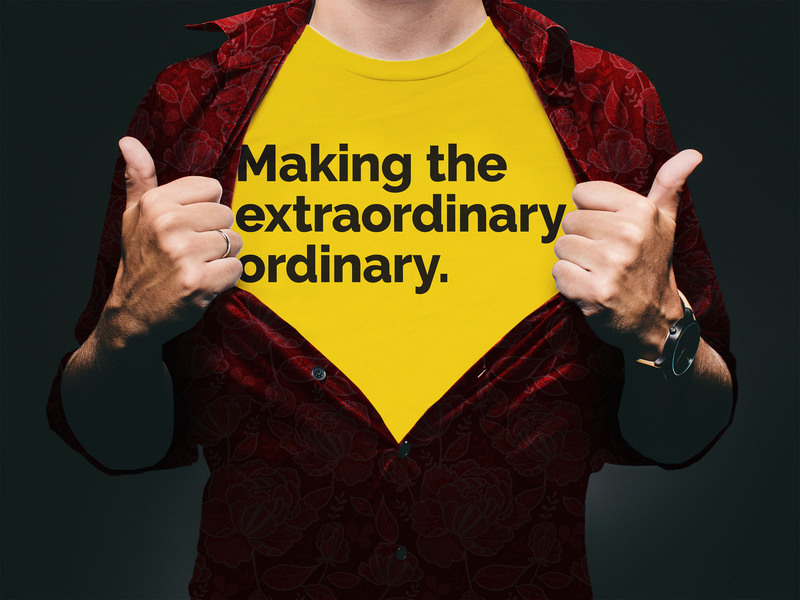 Most talk about doing extraordinary things or ordinary people, or said people doing extraordinary things. No other charity that we could find celebrates taking extreme measures to make an extreme circumstance as unexceptional as possible. View the microsite in all its responsive glory at MakeItOrdinary.com (corporate wouldn’t allow McOrdinary.com).